Could Xi Jinping be given top job for life? He is already one of the world’s most powerful politicians. Is he about to be given the job for life? 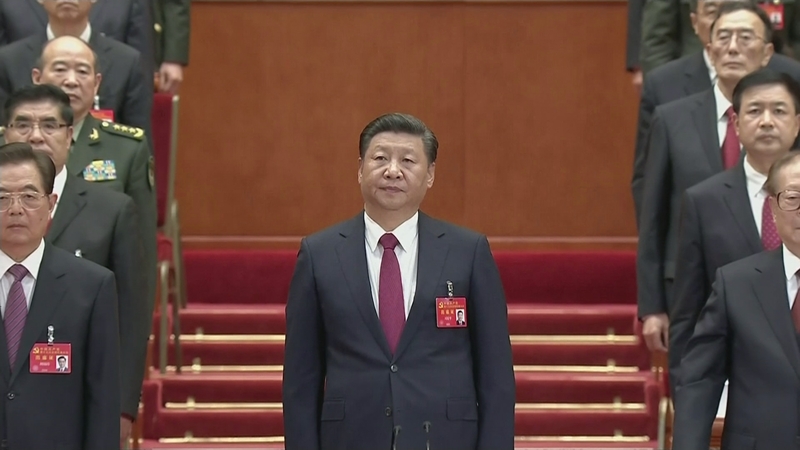 China’s ruling Communist Party has proposed scrapping the two-term limit of President Xi Jinping. That means he could remain in office indefinitely. And it gives some indication of how successful he has been in crushing rivals within the party.